This is an article written by Dr. Peregrino Brimah; @EveryNigerian. Please read on..
Nigeria's president Muhammadu Buhari said after the 2011 elections that “if what happened then (alleged rigging) should again happen in 2015, by the grace of God, the dog and the baboon would all be soaked in blood.” He did not specify who would be the baboon and who will be the dog. Curiously the dog and baboon theme has persisted though not quite in the fair battle as the metaphor has it, but for whatever a proverb is worth, the identities appear to have been assigned. 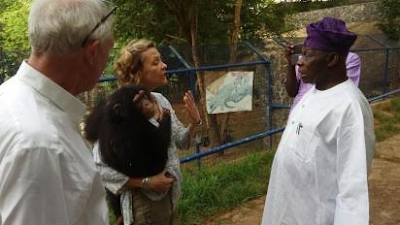 In Ogun state, in May this year a former president and close friend of Nigeria's ruling government, Olusegun Obasanjo named a 3-year old chimpanzee "Patience," the name of the Nigeria's former first lady. Nigerians laughed it off. There was no arrest made and no warning. While the christening of the chimp "Patience" could be argued to have the potential to trigger bloody riots by hundreds of ex-militants with many betrothed to former president Goodluck Jonathan, this was a none issue at the time. Today however the Nigerian police present that a similar naming in the same Ogun state of a dog, "Buhari" has the potential to incite chaos from the blood thirsty and unhinged. Like the 2011 elections, the baboon-dog fight is apparently being rigged. 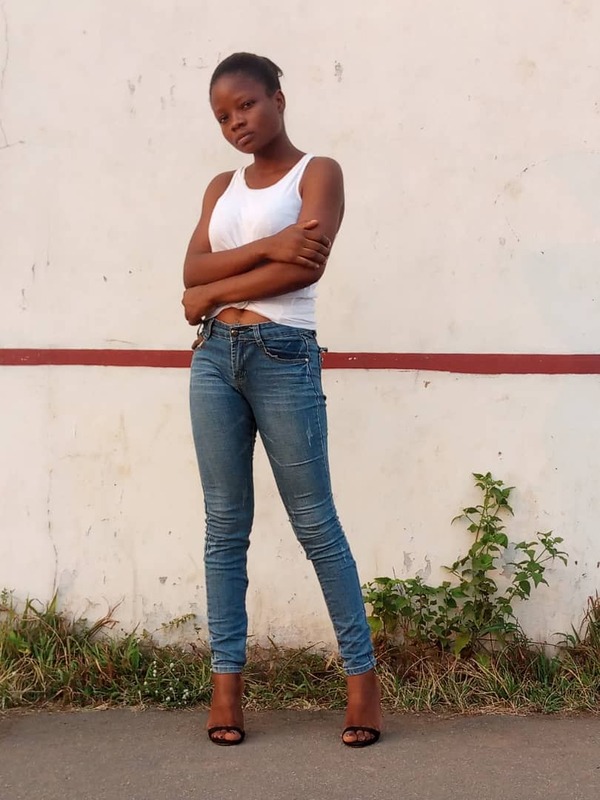 Celebrity pet namings are by no means novel or unique to Nigeria. The "Teddy bear" was named after US president Theodore Roosevelt following a shooting incident. Would it not be advisable Nigeria's law enforcement agencies focus on their responsibilities to arrest the killers of men, women and children on the rise across the nation, from farmer-killing marauding so-called herdsmen to blood thirsty fanatical zealots and mass murdering and secret mass burying government officials? If the police continue to focus on chasing dog and baboon matters, perhaps soon the dogs and baboons will be soaked in blood.